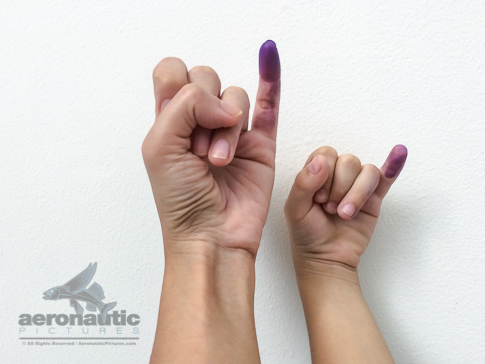 Electoral Ink Marks a Mother and Her Child’s Pinky Fingers – Parenting Stock Images: As an attempt to prevent voting fraud, electoral ink is used to mark a voter’s pinky finger after they have voted in an election. In this picture, a mother shared the ritual with her child by smudging the electoral stain on his little finger. This stock photo of a current voter and a future voter’s purple-inked fingers captured hope for the future generation’s respect for voting. Download this high resolution parenting stock photo today. Another from our parenting stock photo collection designed to be images for website and more – download this Electoral Ink Marks a Mother and Her Child’s Pinky Fingers Stock Photo as soon as your order is placed!